We are proud of our links to our Village Church, St John the Evangelist, Stoke Row. 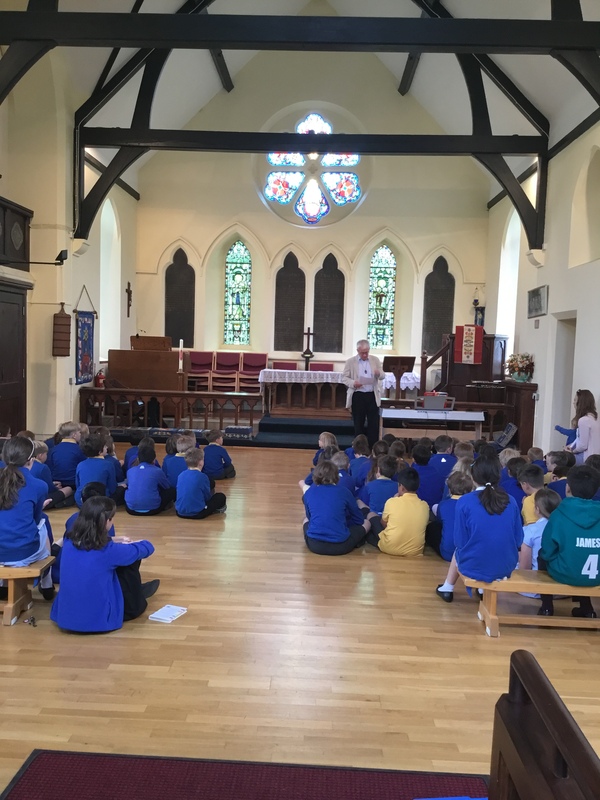 The pupils hold assembly three times a week in the church and on Wednesdays a member of the Langtree ministry lead assembly focused on our termly value. 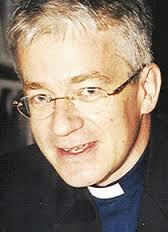 The Langtree ministry is led by Reverend Kevin Davies who is a regular visitor to our school. 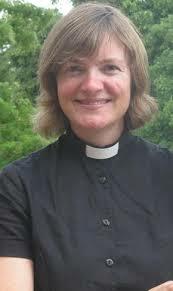 Rev Claire Alcock, a member of the Langtree ministry team, is a school Governor and works closely with the school leadership team. 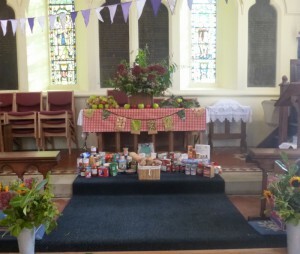 Each year we celebrate a number of events in the religious calendar, including Christmas, Easter and Pentecost. The pupils of various classes lead worship and prayers, particularly at special services including Harvest Festival and the Christingle. St John’s was modified internally to allow school to use it as a hall during the week as well as continuing as a place of worship. 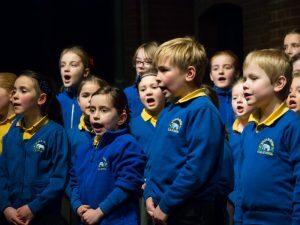 The pupils take part in P.E., play music, sing in their choir and perform plays in the church.